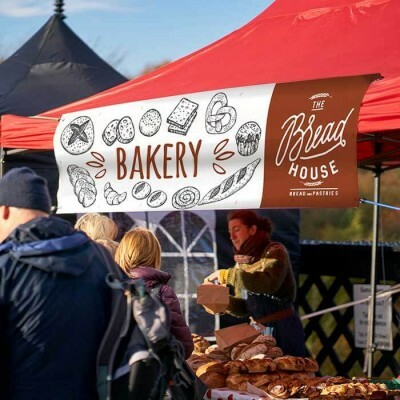 Products including Roll Up Banner Stands and Outdoor PVC eyeleted Banners. 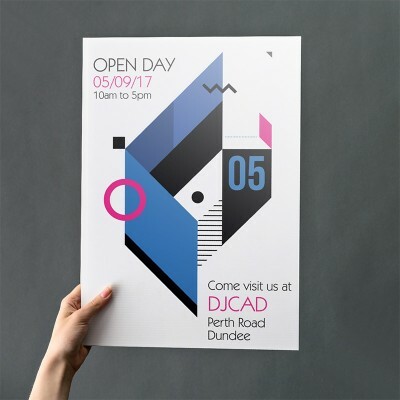 Our smart Roller Banner Stands have a substantial anodised silver casing providing the perfect combination of style and stability. Print Size is 2000mm tall x 850mm wide. Corrugated Plastic Boards for temporary signage suitable for use indoors and out. 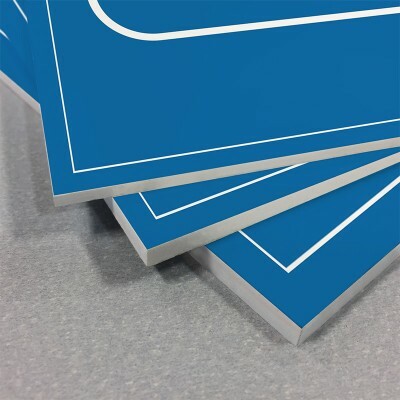 At 4mm thick, these plastic boards offer great value for money. Please note these prices are for a single design only. Stand out for the right reasons with our long-lasting PVC banners. 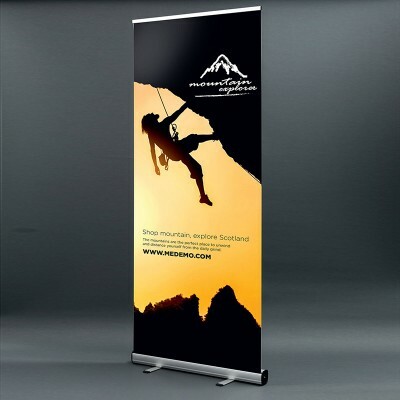 Printed in full colour onto 440gsm PVC material, these banners are built to last whether you use them indoors or out. Foamex Boards for reusable, strong signage suitable for use indoors and out. Available with a 3mm or 5mm thickness, in a variety of sizes. Please note these prices are for a single design only. 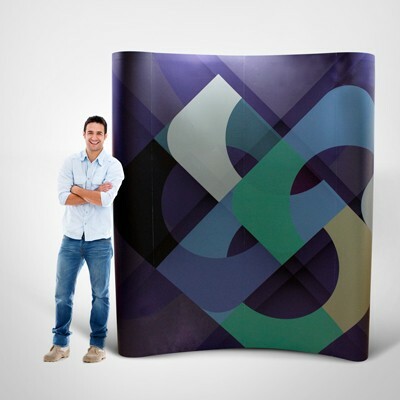 Stretch Fabric Display Stands present a straight fabric graphic perfect for use as a backing wall or divider. Create a more vibrant exhibition space with a stand that is easy to transport and assemble. 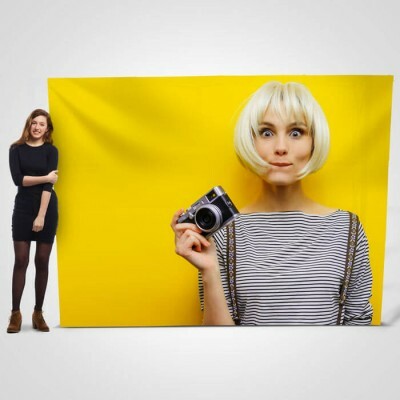 When your client is looking for a fast and hassle-free exhibition pop up backdrop, choose a Fabric Pop Up Display Stand. 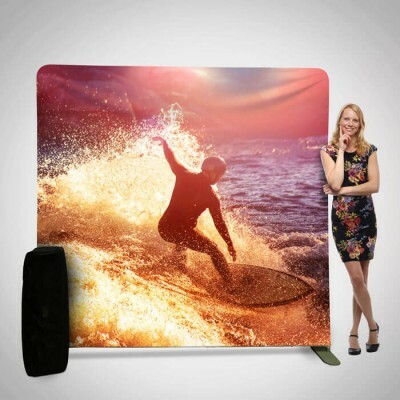 The graphic is affixed with Velcro during use and in storage, so it is incredibly quick to assemble and dismantle.